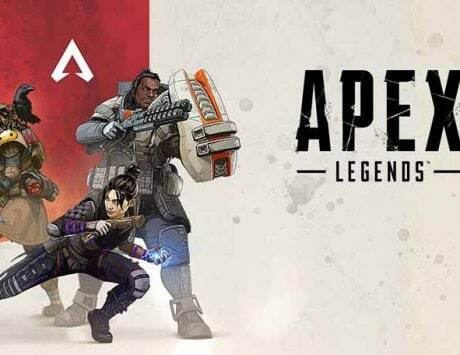 The new Battle Pass for Apex Legends also means that Season 1 will be underway. 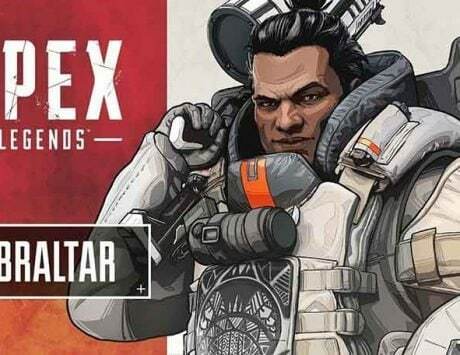 Newest battle royale game, Apex Legends, has introduced its first Battle Pass which has been titled Wild Frontier, and will be bringing over 100 rewards for the people who buy it. 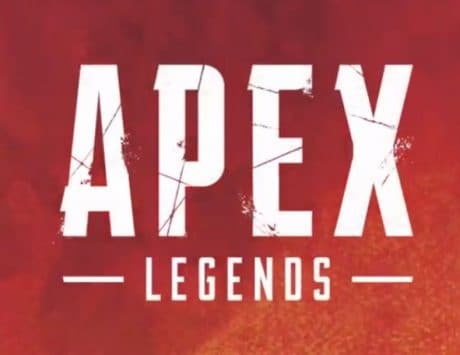 The introduction of the Battle Pass by Respawn Entertainment also means that Season 1 of Apex Legends will also be underway. Apart from Battle Pass rewards, players will also be getting other rewards ranging from weapon and character skins to Apex Credits and Apex Packs, and more. Besides the Battle Pass, the new entrant of the season is a new Legend called Octane. The Battle Pass introduces a number of free rewards which can be earned by people who have not bought the battle pass. And for those that do buy it, they will be eligible for 100 premium rewards. The rewards can be earned by leveling up the Battle Pass. 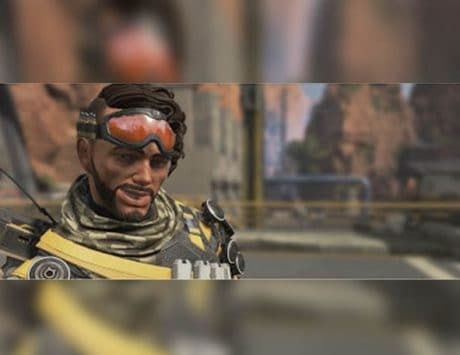 The new season of Apex Legends is set to go live today. 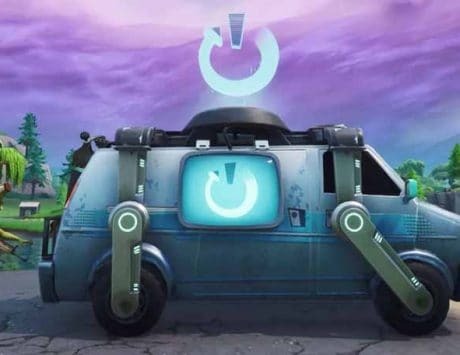 And apart from the arrival of Octane, we will also be seeing some new themed skins that will follow the style of the new season. The Battle Pass will cost around 950 Apex Coins, which is approximately Rs 630. Season 1 is set to be live till June which is three months, and will have exclusive rewards that can’t be found anywhere else.